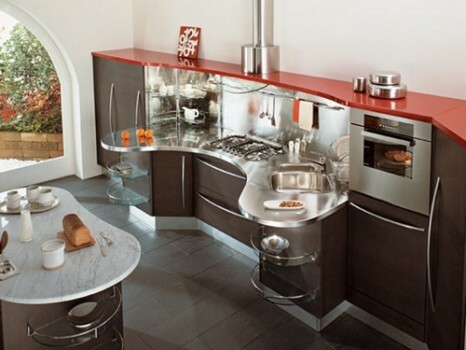 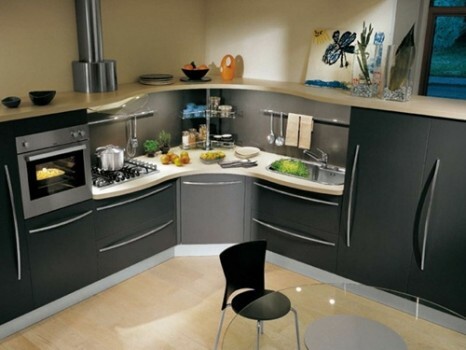 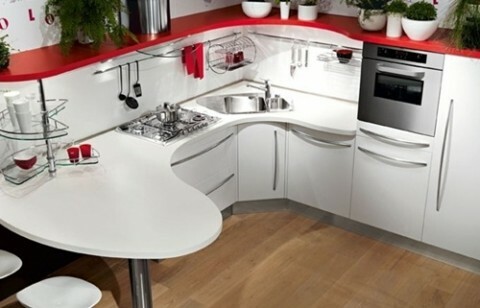 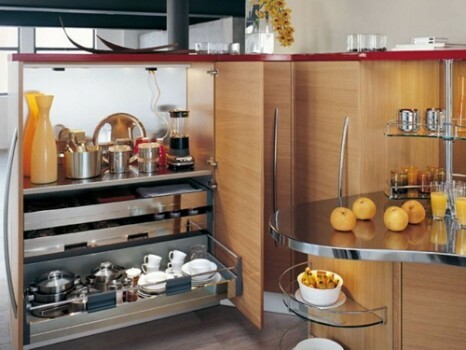 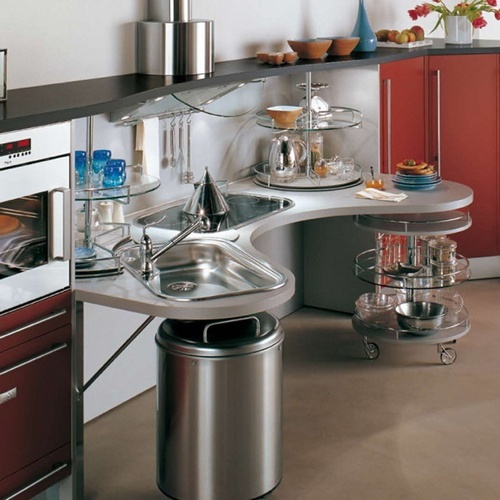 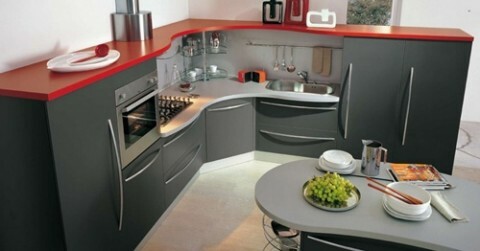 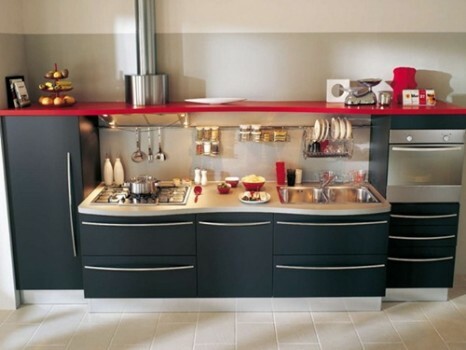 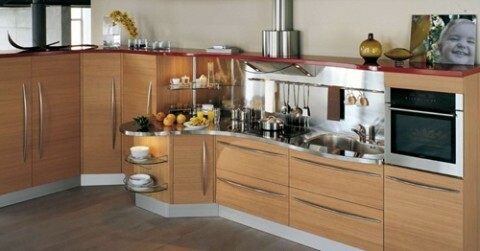 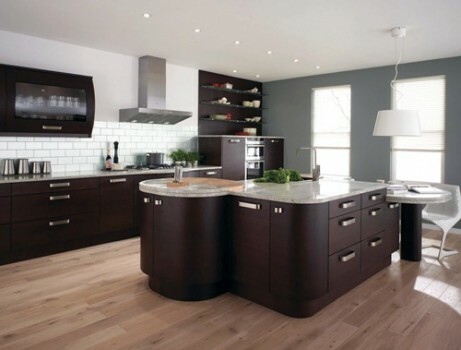 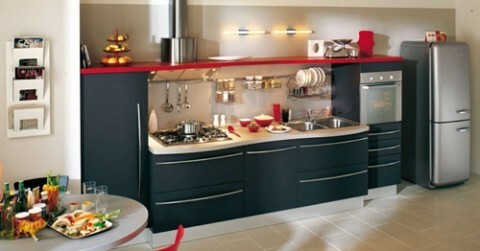 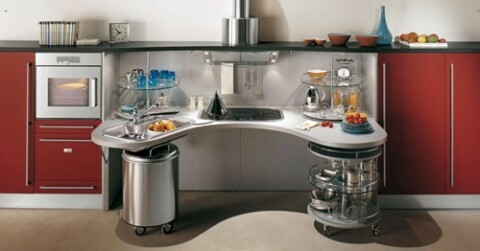 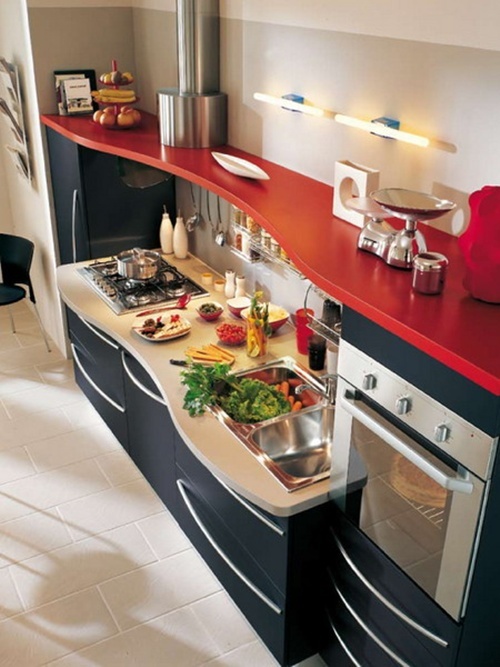 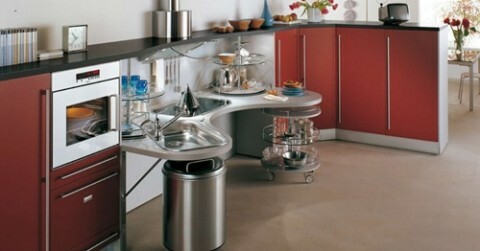 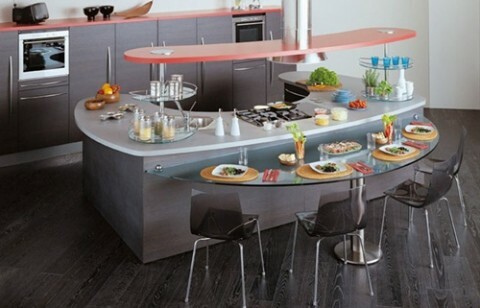 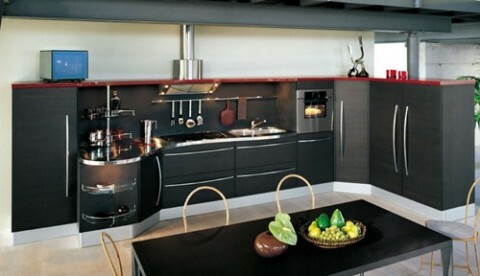 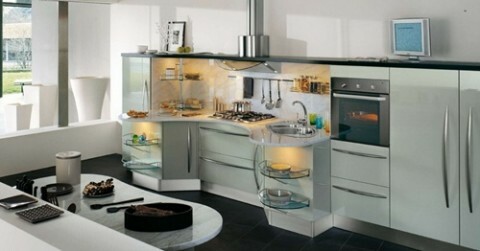 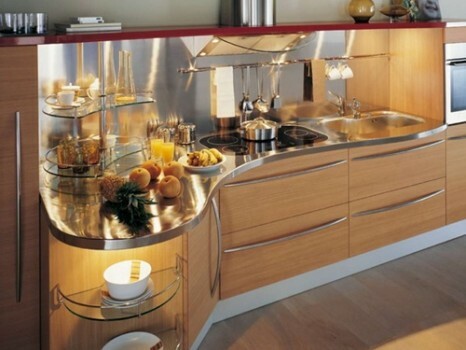 Italian kitchens have a special charm so many people tend to design their kitchens in an Italian style. 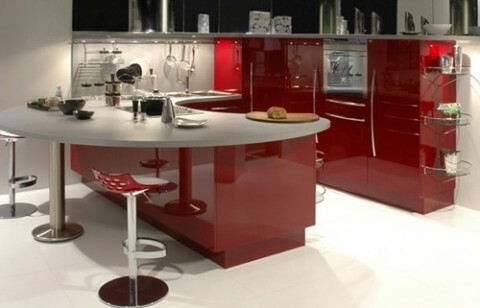 Italian style kitchen is on trend nowadays so we produce you this article to enable you to keep up with the spirit of modernity. 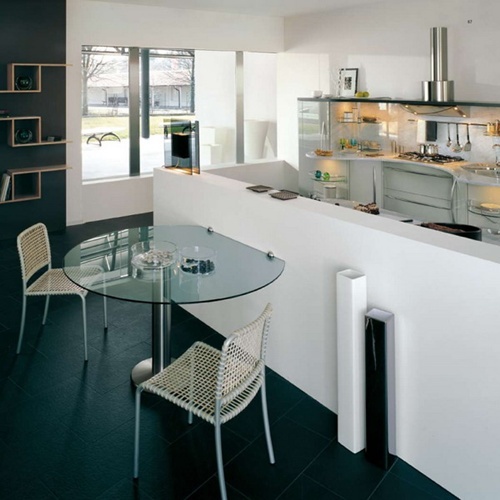 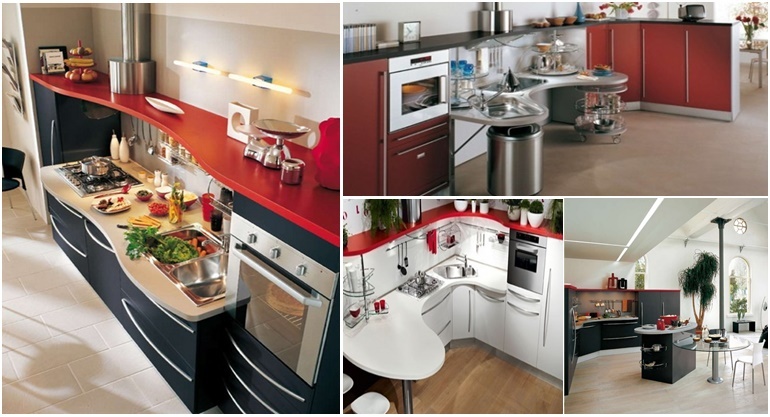 Below are some ideas that will need to be included when designing and decoratingyour kitchen in an Italian style. 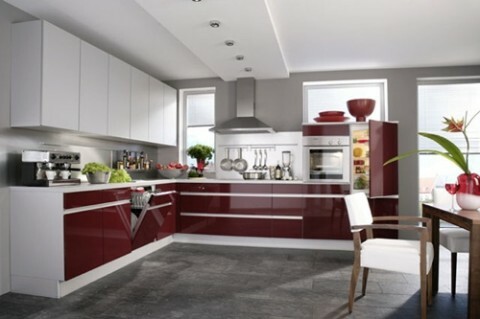 First of all, if you want to create an Italian style in your kitchen, then you should use natural materials, such as stone, slate, granite or terracotta for your flooring and countertops. 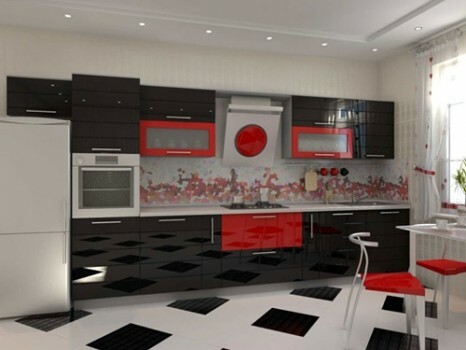 To spice up your kitchen, then you should use some decorative jars. 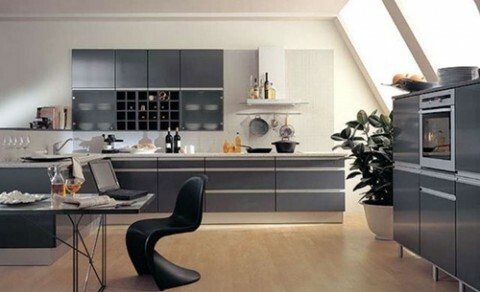 Remember, more green more Italian so try to get a lot of herbs in pots and add them within your kitchen. 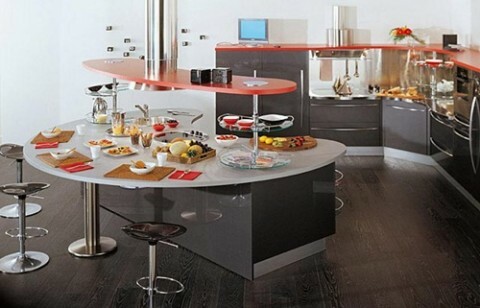 Finally, a vintage looking center tables a great addition to your Italian kitchen. 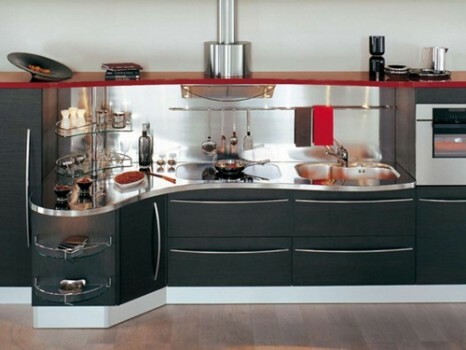 In case you liked reading this article, you will surely adore taking a look at the following photos about Italian style kitchen design ideas. Using accessories is the easy and cheap way to decorate your kitchen in an Italian style but you should take your time to choose the right accessories. 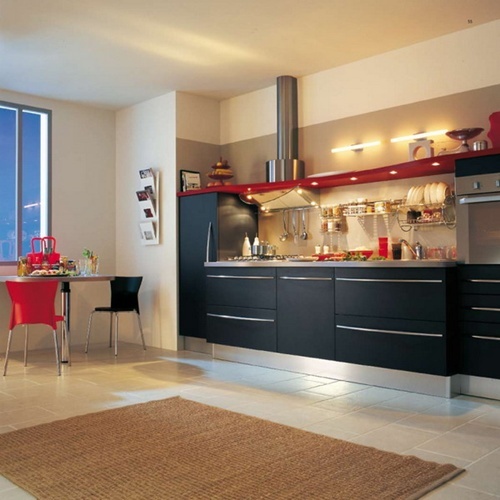 To enhance the look of your Italian style kitchen, try to purchase old pottery bowls and wooden bowls that have been painted or antiques. 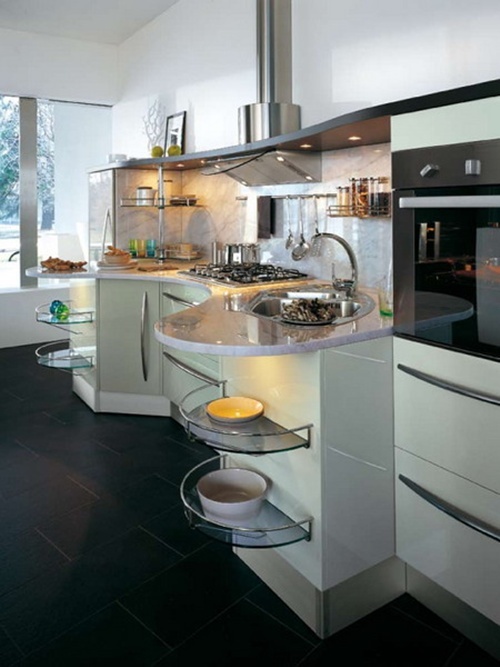 What’s more, adding majolica ware to your kitchen will make it more appealing. 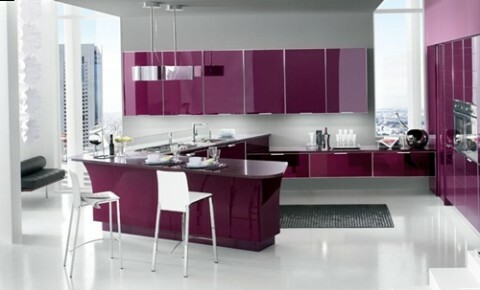 When it comes to choosing colors for your Italian themed kitchen, then nothing can beat colors like shades of gold or earth tones. 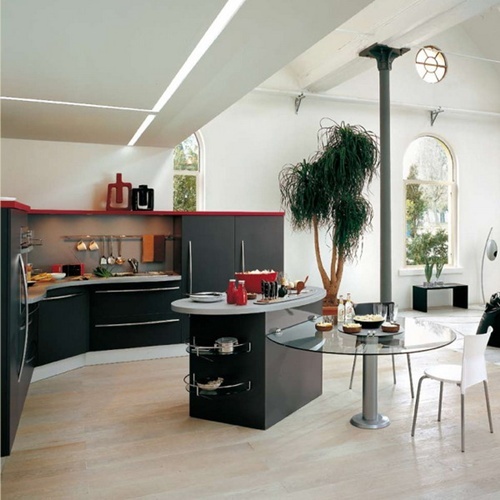 Lighting is an important factor when decorating your kitchen in an Italian style so try to think of old world and its charm by having lights that are made from antique wrought iron. 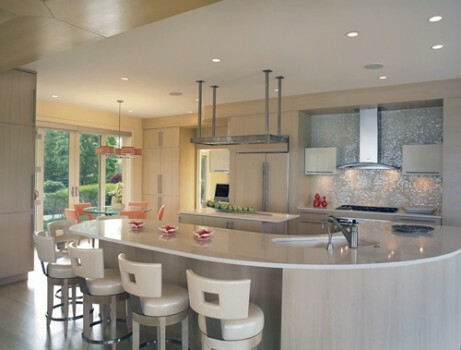 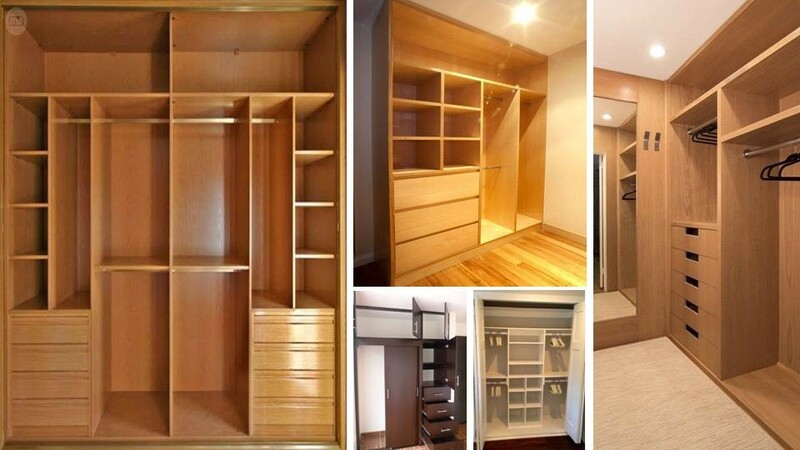 Likewise, you can get recessed lighting to use it as task lighting. 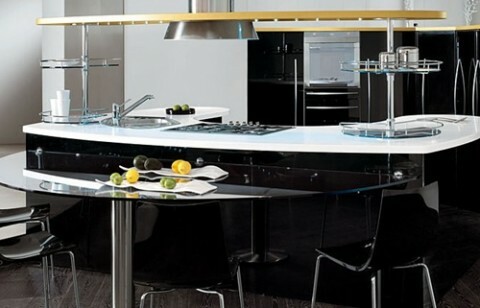 The most important thing to note is to make sure that the lighting you install has a matte metal as this metal finish will help you to stay Italian.